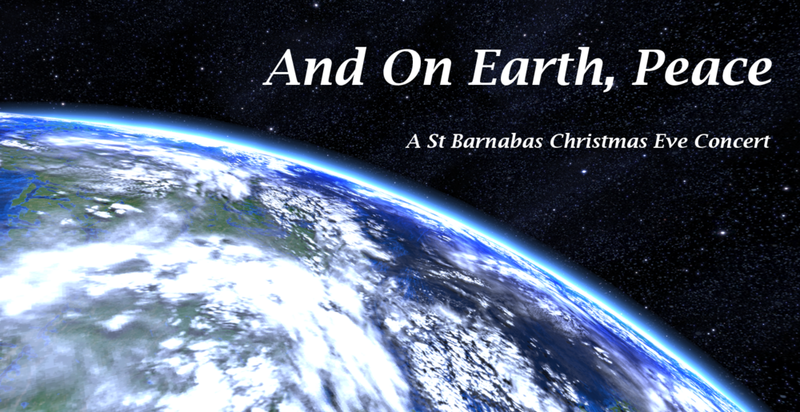 Come join the St. Barnabas Episcopal Church choir for “And On Earth, Peace”—a concert focused on this deeper meaning of the Christmas season. The half-hour performance, directed by David Bell, will take place between Christmas services at the newly renovated church, located at 1280 Vine Street in Denver. The enduring message of the winter holidays—no matter the tradition—is one of peace and good will. The St. Barnabas choir concert reflects on this much-needed message of peace and love through music from the Christian tradition, ranging from arrangements of Renaissance carols to modern settings of familiar lyrics, such as those of poet Christina Rosetti. Childcare for young children will be available upstairs in the Nursery during the concert.